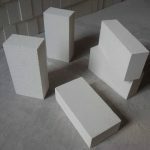 Bricks Archives - Foundry Service & Supplies, Inc.
Foundry Service offers Insulating Fire Bricks (IFB) for use in applications from 2,000°F (1,093°C) to 3,200°F (1,760°C) and Dense (Hard) refractory bricks (low, medium, high, and super duty) for use up to 3200°F. Each type is formulated to meet specific thermal and physical requirements. 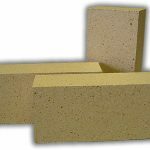 Specially-formulated mortars (both wet and dry) and patching plasters are available for use with all grades of dense and insulating fire bricks.